Head over to our main page and grab The Huge Craft Collection for purchase at $19. Once downloaded, extract all content from the zip file from your downloads folder. Launch your Cricut program and click the Upload icon in the bottom corner. Hit Browse and open the font collection from the menu. 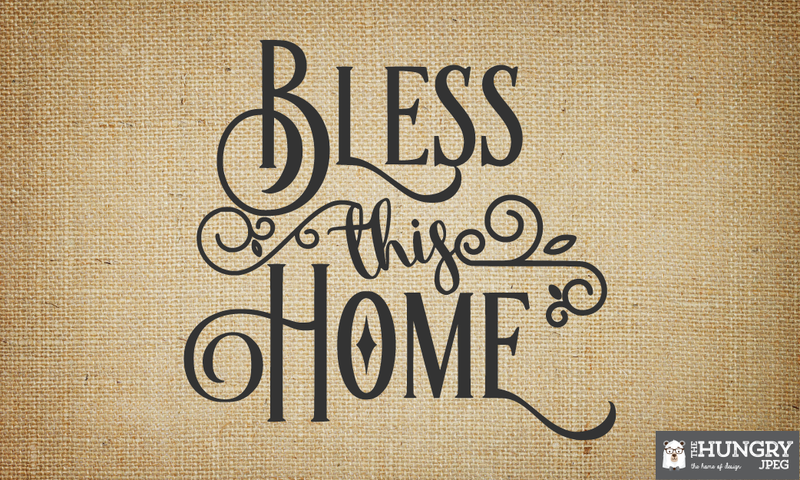 In the folder options for Farmhouse, select “Bless This Home” SVG file. That’s the file you’re going to use to cut and paint. Click “Save”! You’re now ready to use your file. Select “Insert Images” to place the design onto your canvas. 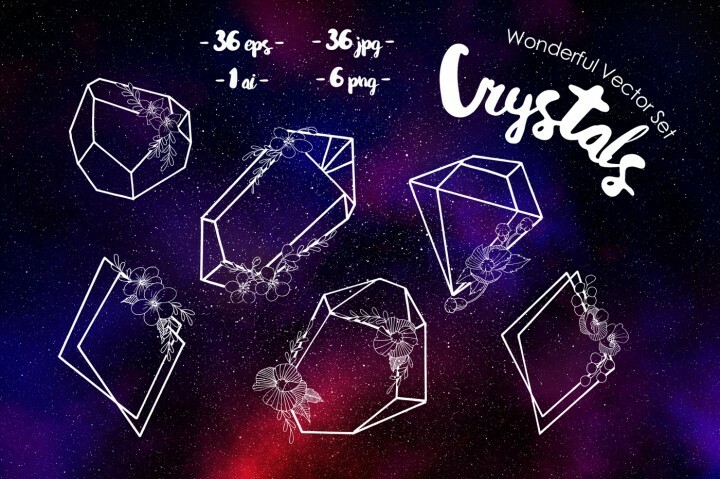 The canvas size will be 10 by 10, so change your sizing to 9 inches. Click “Make It”, and continue. You’re making a stencil so you can select the “Regular Vinyl” option for print. Open up your burlap canvas and ready your Cricut print out. Use your wooden pick to weed out the letters from the outline. The letters on your Cricut print are the parts you’re going to be painting over onto your canvas. Take your squeegee and plaster the transfer tape onto your vinyl. Next, remove the paper from the back of the vinyl. Squeegee the vinyl over your canvas, and do the same for the back of your canvas to make sure you’ve got it all stuck on right. Peel the transfer tape off the front of your canvas – go slow and be very careful with this step! You can always go back and re-stick the tape again to make sure everything stays in place. Once everything is firmly stuck on your canvas, place a good amount of black paint onto your paper plate, then use your sponge brush to paint over the letter stencils stuck on your canvas. Use more paint if you feel it’s not enough transferring over onto your canvas. Once done, carefully peel off your transfer tape from the burlap. Some of the tape can be a little stubborn. You can use your wooden pick to gently remove them from the surface of your canvas. Quick tip: If you accidentally touch the unpainted surface with paint from your hands, just use a baby wipe to smoothly remove the spots. Follow Betsy’s channel, Cuttin Corners on Youtube to check out more of her DIY projects!